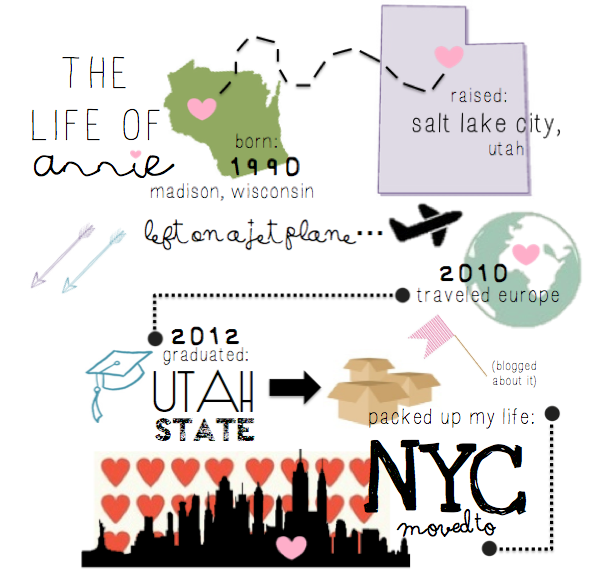 Like my new infographic guys?? That's my life. I thought it was a little more fun to post a graphic instead of a boring blurb. Let me know your thoughts. Please, oh please. Happy weekend! aaahhh i LOVE it!!!!! so so cute! !